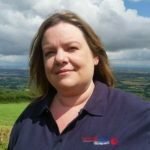 Why Does My Dog Lick My Feet? 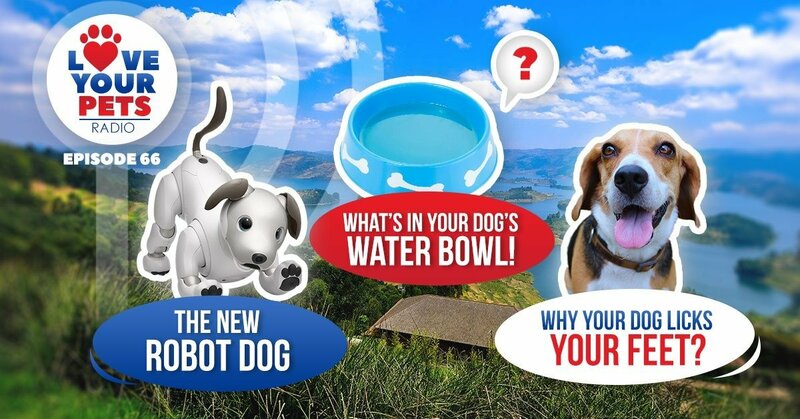 Robot Pets & Your Dog's Bowl. 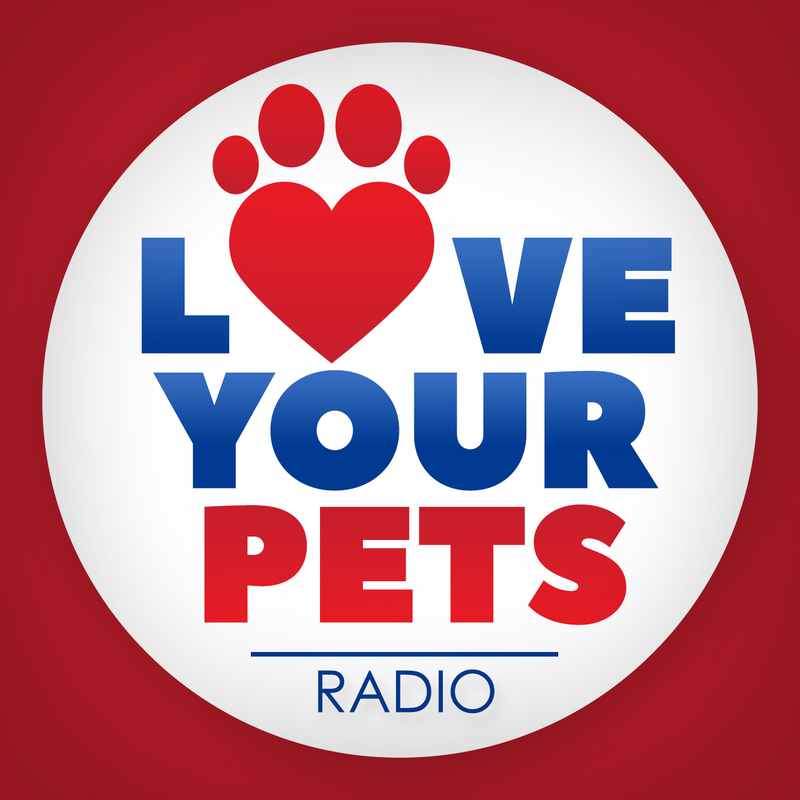 In this episode of love your pets radio we talk about Why Does My Dog Lick My Feet, robot pets, clean water bowls and much more. Megan and Harry’s new dog and what they called it. In this section of the show we talk about why your dog licks your feet. Next How Much Do Kittens Sleep? Are They Sleeping Enough?